There wil be 4 vehicles out next week. They are already listed on the PP website but not in stock until the weekend. i will put up pictures too. this is to let you know what is coming along in case the news item gets overlooked by anyone who has the hobby news switched off. Well I hope you like them David. i will get pictures up this weekend. Martin, please keep me informed about their respective releases! Great to see these vehicles are now for sale, great to see some more 15mm stuff available. Is there any chance to see more SCW figures ? Some Regulares as well as Legionaries would be nice addition to existing line. 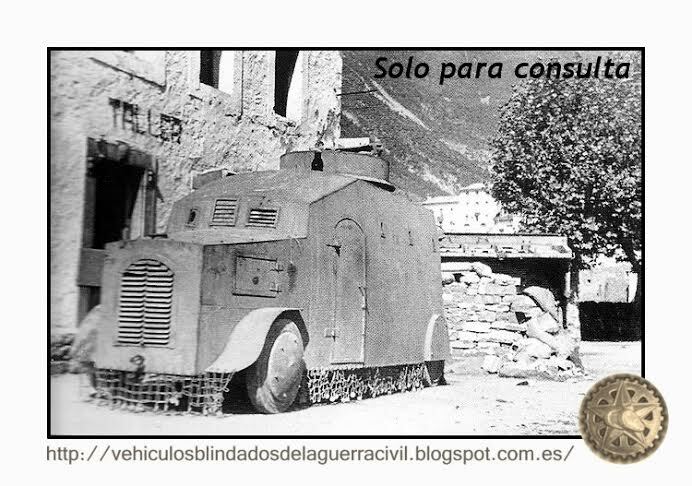 Finally, Peter Pig has released up to four new 'tiznao' armoured trucks: MTM Nº2, Hispano Suiza 3T6, Constructora Field and Somua-Naval (from left to right). They're already available on Peter Pig website; besides, I have listed them for pre-order at Minairons site too. Lluis great to see that you will be stocking these as well. The left hand one is not the MTM no 2. 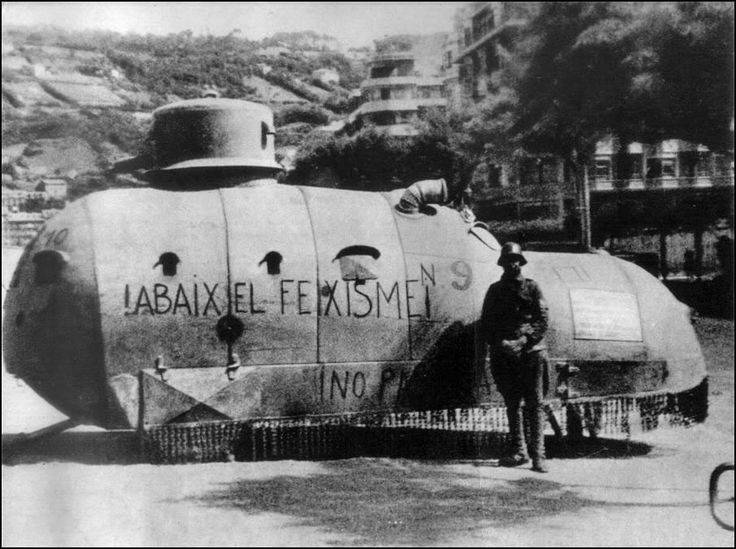 It is the one pictured as anarchist armoured truck. 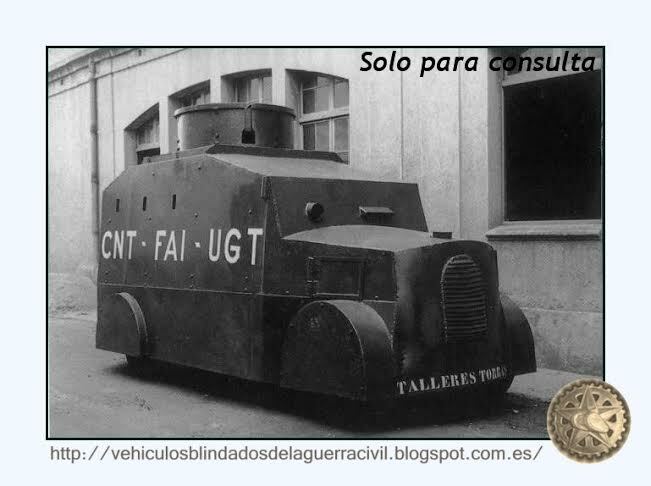 It is similar but this one has the turret further back, different front end, grill etc. might be related though??? There are a couple of new SCW packs on the way but no major slew. I am doing NVA at the present. Sorry, Martin, not exactly sure what you're saying but Lluis has the naming of the vehicles correct from left to right in that photo of the models. Apologies if I misunderstand. As opposed to the high turret, straight back version! It is not an MTM, but it is a bit like it. It is not aNash but a bit like it. It is not a Vulcano but a bit like it. If you have the FC Albert book check on P95. It is not that either. 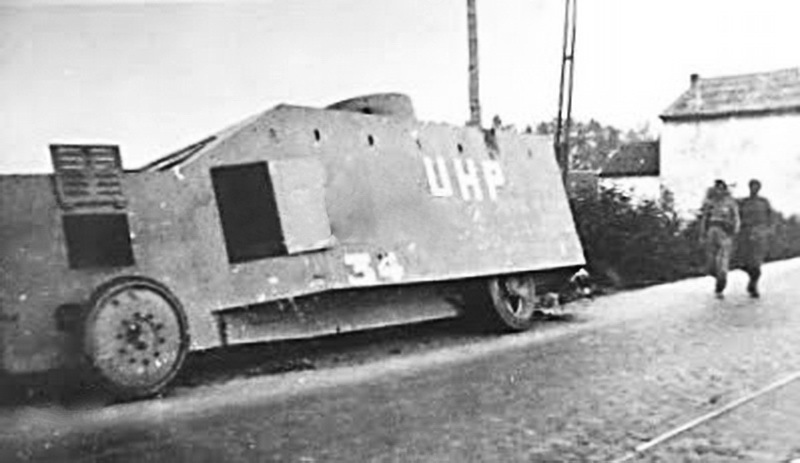 I have seen photos of at least 30 different types of armoured trucks. 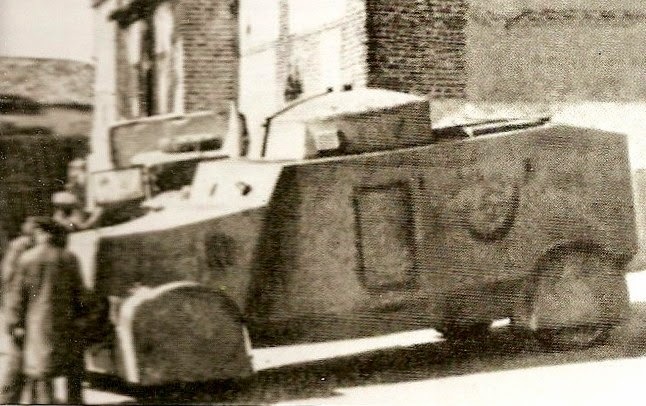 In the SCW it must be understood that most armoured trucks were made in very short runs indeed. Often only a few. If you do not believe I know what i am talking about then fine. But I have provided a picture too. In addition the PP 3T6 it is not the 3T6 version you have pictured. It looks like Luis and i are going to fall out over this matter. But there we are. 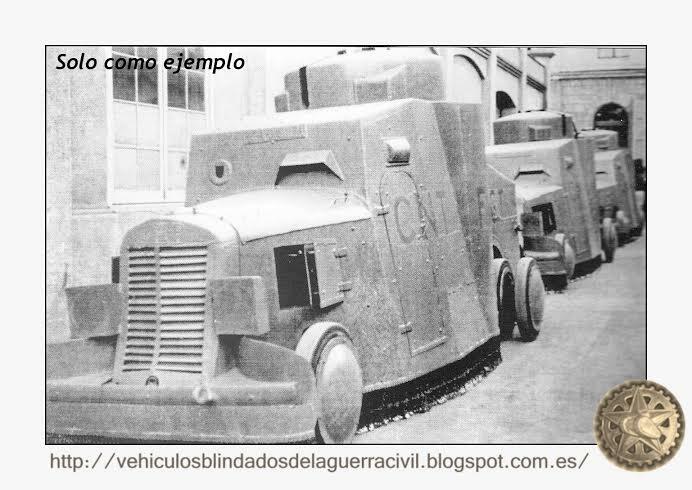 Ah, apologies again, Martin; Albert pg 95 bottom photo is what's classified as a Torras 6 and the one in your link, as you suggest, is a Torras 4 on the "Vehiculos y blindados de la Guerra Civil Española" blog and Francisco Marin/ Jose Maria Mata books. Does look a lot like an MTM-2 from some angles though! Great models. All that being said it does seem that there were sometimes variations even within a short factory production run as there were still somewhat "artisanal"
Persuaded as I was about the discussed model identity as a MTM 2, after reading this I'm a bit confused now. So should I consider it to be a Torras 4 AFV? 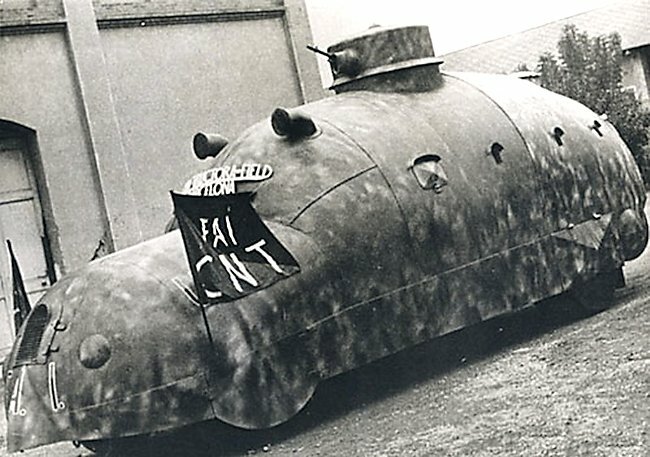 Is this an actual vehicle or a decoy prop?